Every organization in the United States that has employees is required by law to carry Worker’s Compensation insurance. The requirements vary by state. The maximum amount of payment for injuries and lost wages are also State specific. Please review your coverage with your licensed insurance agent if you have employees who work in multiple states, or states other than the one where your business is domiciled. The dentist may cut herself. The dental assistant may sustain internal organ damage from over-exposure to x-ray related radiation. The receptionist may develop carpal tunnel syndrome. Worker’s Compensation provides for their medical coverage and lost wages while they are unable to work. 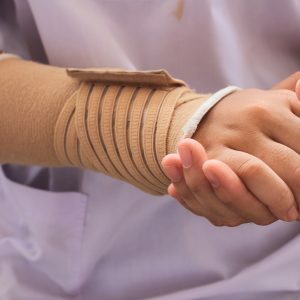 In most cases, the medical bills and lost wages are paid by the Worker’s compensation portion of the policy and there are no resulting lawsuits.